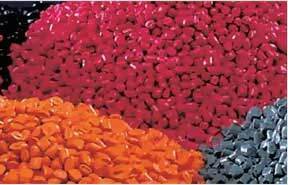 Slide1: We are manufacturers, suppliers and exporters of a wide range of color mixingsolutions chemical substances and rubber concentrate. 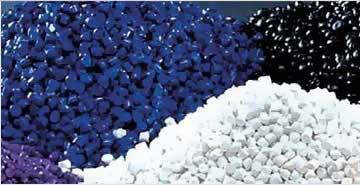 which meet coloringneeds of plastic and rubber based components and consumer products. 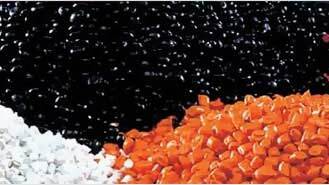 Slide2: About Us - Catering to the industry demands of superior quality of color additives, we“Universal Masterbatch LLP,” offer to our clients our valuable industryexperience in the field of manufacturing color concentrates and other additives,which are available under the brand name “UNICOL” The range offered by usinclude polymer concentrate, rubber concentrate, color concentrate,predispersed (dust less) pigments, pre dispersed pigments and many more.Established at Ahmedabad, Gujarat, India, in the year 1989. we started ourcompany under the able guidance of Mr. Tushar, CEO of our company, who holdsdegree in Chemistry and CIPET plastic processing technology. His extensiveexperience in the field of manufacturing color concentrates and other alliedcolor master batches and pigment products and collective expertise of our teamallow us to meet the different standard and customized product developmentneeds of our clients.